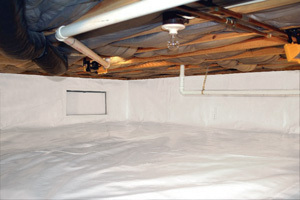 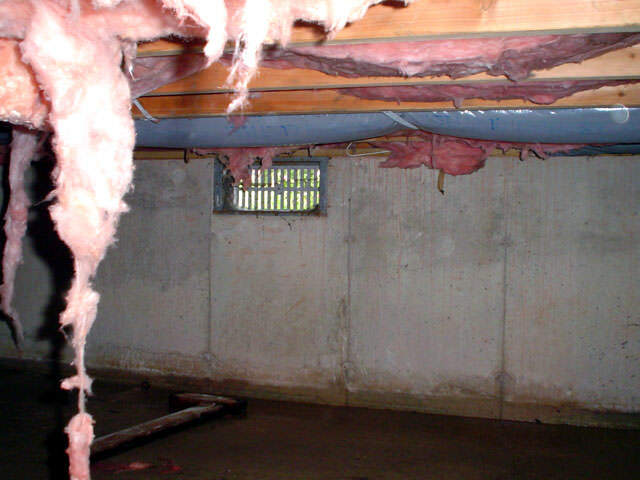 At Foundation Repair of CA, we specialize in crawl space problems of all types. 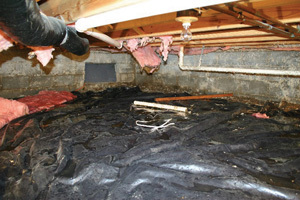 We offer free crawl space repair quotes in the California area, including areas like Sacramento, Modesto, Vacaville, Fairfield, Redding, Chico, Grass Valley, Citrus Heights, Suisun City, Yuba City, Roseville, Carmichael, Clovis, and the surrounding areas in California. 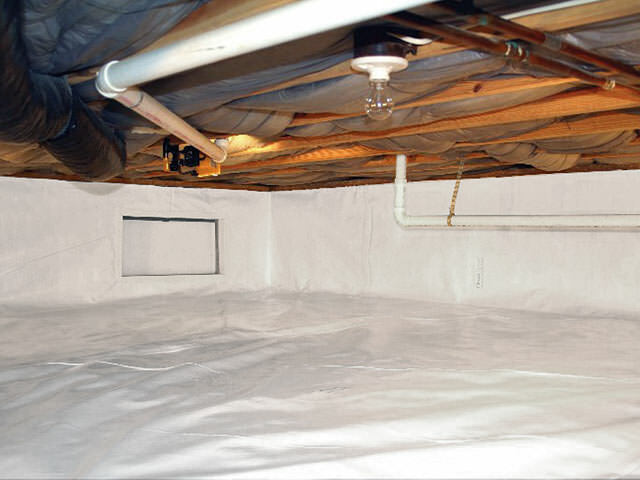 If you're having a problem with your crawl space, you've come to the right place. 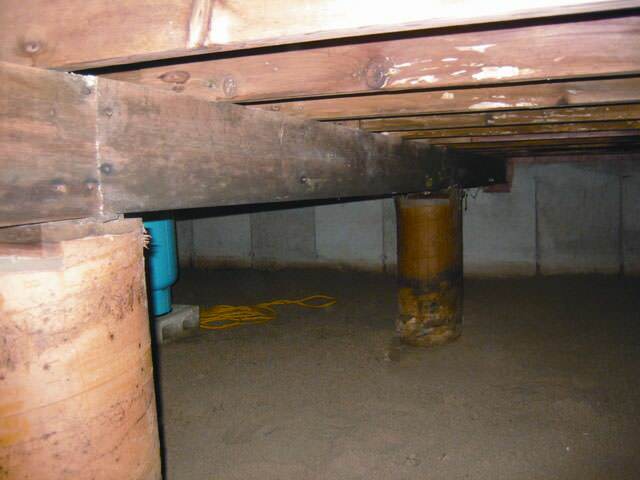 At Foundation Repair of CA, we specialize in crawl space problems of all types. 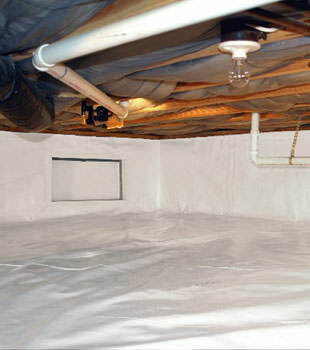 Whatever your issue, we have the products and experience that you need to find the best solution. 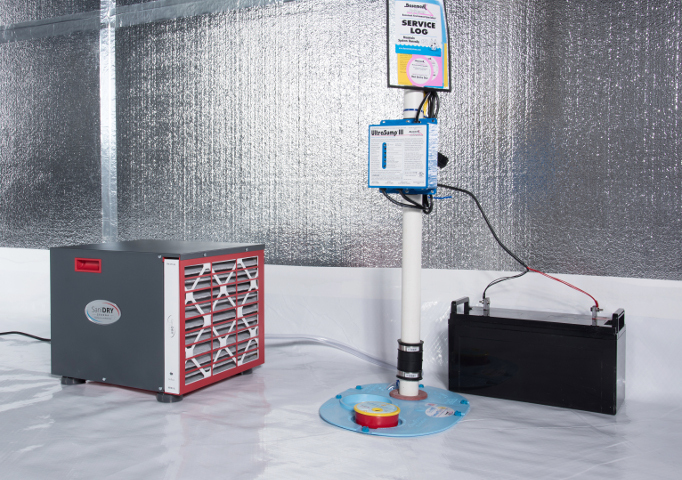 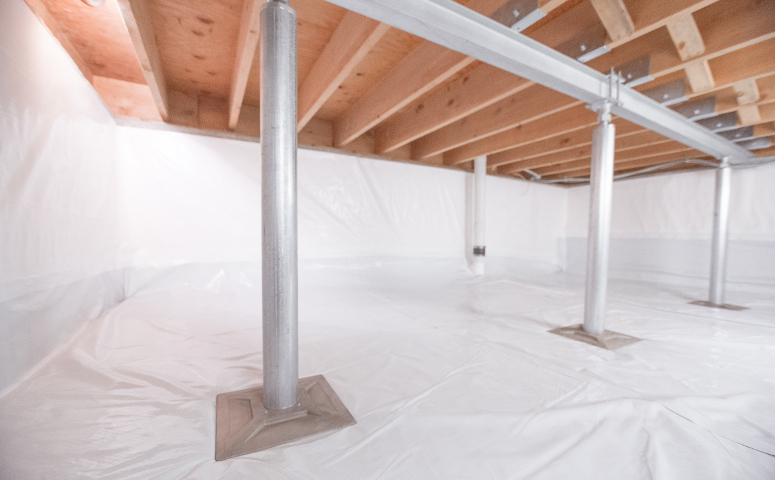 At Foundation Repair of CA we use and recommend products developed by the Basement Systems® International network of waterproofing contractors. 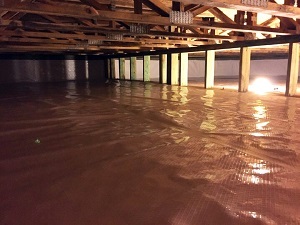 In business since 1987, Basement Systems® operates a full Research and Development department, constantly searching the industry for the best, most proven products for lasting crawl space solutions.